On landing runway 03 in intense rainfall, the pilots lost directional control and the A320 skidded off to the right side of the runway where it came to a stop on soft grass. An emergency evacuation was carried out via chutes. All on board remained unhurt in the event. 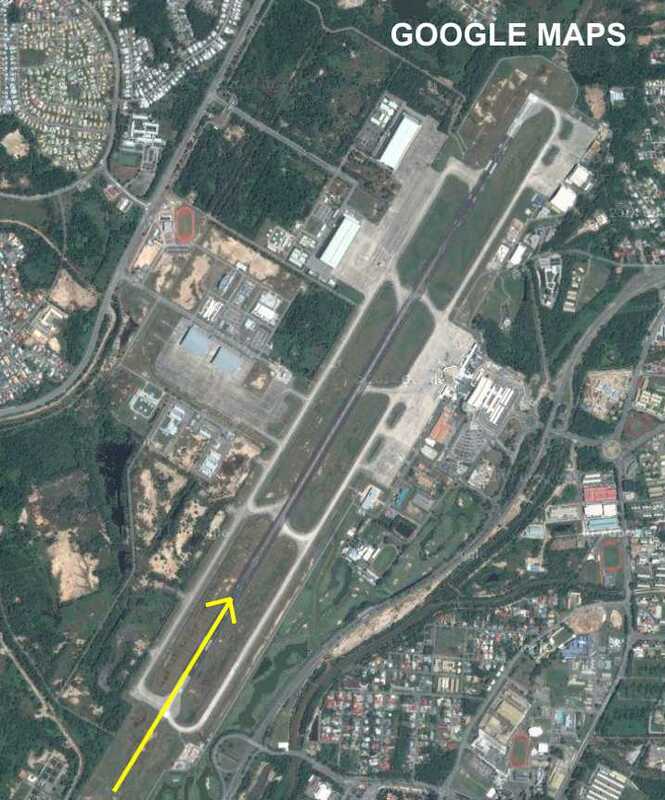 The runway was flodded with rainwater increasing the chances of hydroplaning. Damage to the aircraft is unknown at present, but picture show damage to the right maingear tires, extensive dirt on wings, einges and undercarriages as well as a punctured lower foreward fuselage.